LeoVegas Online Casino is the plucky Scandinavian contender that manages to punch way above its weight class thanks to an award-winning native app, generous promotions and fantastic collection of games. The site opened for business in 2012 and was initially focused almost entirely on the Scandinavian market. 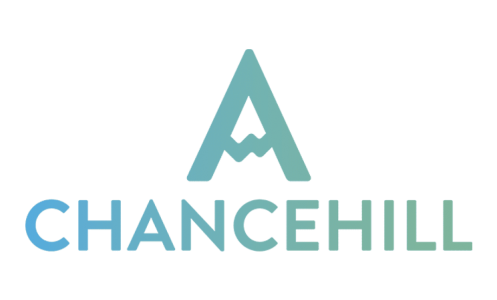 The company has since relocated to Malta and become a major player in the online casino industry with a “mobile first” approach. 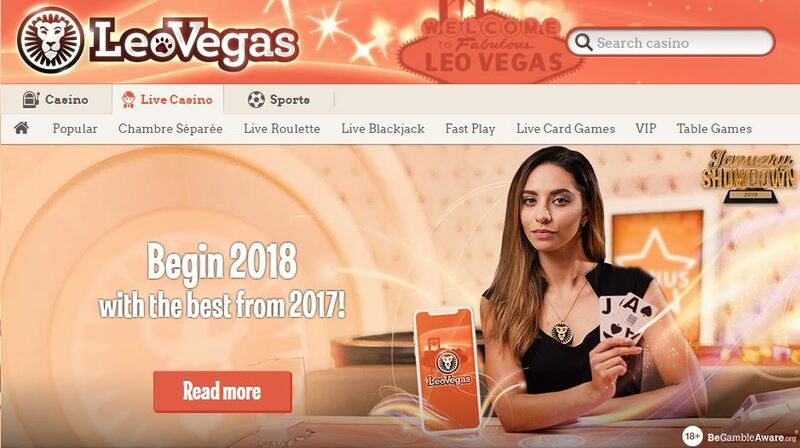 LeoVegas has exploded in popularity over the last few years (as have mobile casinos) and has been racking up awards from the E-Gaming Review. LeoVegas was even called “The most interesting and high performing tech company of 2015” by mainstream entrepreneurs and investors at the GP Bullhound Summit that year. The site is amazingly transparent for an online casino, which should give customers a sense of security every time they log on to place a bet. 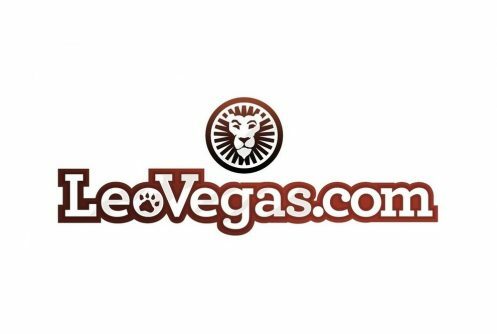 LeoVegas is also one of the rare casinos that has very positive reviews from most customers thanks to its solid support. Does LeoVegas live up to the rather lofty accolades we mentioned above? We go in-depth with the site below. The main attraction at LeoVegas is the award-winning mobile app, which is compatible for nearly every device that runs iOS or Android. LeoVegas was ahead of the curve when it launched in 2012 with a special emphasis on mobile. These days mobile is king when it comes to online gaming and LeoVegas has benefited in a huge way from getting a massive head start on its competition. Mobile users pretty much have access to the entire site and the interface is streamlined and very easy to use. The mobile app might be the main draw on LeoVegas but there are a number of reasons to play on the site. Case in point: The massive jackpots. LeoVegas actually broke a world record for awarding a £4.4 million jackpot to a player on a mobile device. LeoVegas offers a truly great selection of games with some of the best slots from NetEnt, Microgaming, NYX Interactive and more. The site is also home to a few exclusive slots that you won’t find anywhere else. Furthermore LeoVegas is quite generous when it comes to sign-up bonuses and promotions. There are big cash bonus up for grabs with relatively modest wagering requirements. Generally, LeoVegas has gotten considerable acclaim for its fast and friendly support. It’s always important to play on a site you can trust and LeoVegas puts a lot of work into keeping its customers happy, which is very refreshing to see. LeoVegas offers an extremely competitive sign-up bonus with 100% bonus match up to £1,000 and 222 free spins. Quite often online casinos will offer either a big sign-up bonus or a large number of free spins but somehow LeoVegas is able to provide both. 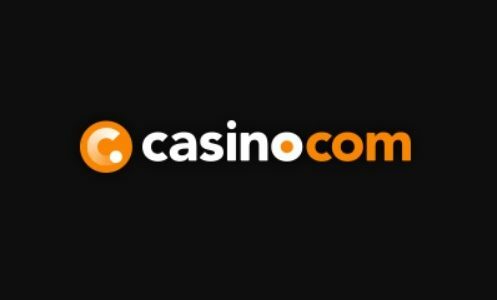 If you prefer the live casino there’s a separate sign-up bonus of 100% match up to £250. Moving beyond the welcome deals, LeoVegas regularly runs a promotion called 50/50 missions where players can potentially earn 50 x £0.50 free spins every day. The missions vary a bit each day but are usually relatively easy to unlock with requirements like “Collect 100 Scarabs on Valley of the Gods” or “Collect 25 Sunny Winds on Sunny Shores.” It’s a nice way to break out of your usual gaming habits and try something new. It’s a very nice incentive. LeoVegas also offers a VIP program for loyal customers. Basically every time you place a real money bet you will be earning points towards the VIP club. The site holds monthly draws for VIP members with prizes like Apple electronics, VIP experiences and more. Even better one lucky player will receive be randomly selected to receive a unique code that lets them pick a special prize from the roaring shop or, if they prefer, cash. As you might expect, slots are the main draw on LeoVegas with some of the very best games from industry heavyweights NetEnt, Microgaming, Yggdrasil, Play N Go, Evolution Gaming, Bally Technologies, IGT and Cryptologic. Some of the standout slots including Starburst, Book of the Dead, Sakura Fortune, Thunderstruck II, Viking Runecraft and Second Strike. Perhaps the only thing missing from LeoVegas slots lineup is some of the big Hollywood-licensed games but it’s hard to complain too much about such a diverse slots roster. While slots are king on LeoVegas there are some table games to keep old-school casino players happy. All the usuals are on hand with Blackjack, Roulette, Caribbean Stud and Pai Gow Poker. LeoVegas even has pinball Roulette, which can be hard to find. LeoVegas also has a surprisingly robust live casino with games from Evolution Gaming in addition to exclusive LeoVegas tables. 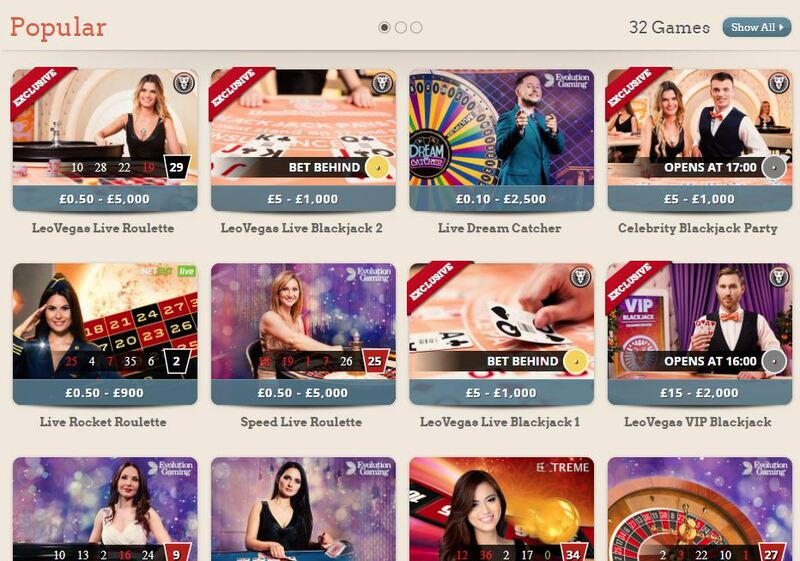 Thanks to it’s location in Malta, LeoVegas also offers some live streamed games directly from Malta casinos. It’s an ideal set up for players who enjoy the live atmosphere but don’t live in the proximity of a Brick & Mortar casino! LeoVegas offers a very nice selection of payment processors with the usual bank transfer and credit card (Visa and Mastercard) options available but also some lesser known methods like Instadebit, Paysafecard, Skrill, Neteller, U-kash and Uberweisung. One area that LeoVegas excels is very fast payouts. It’s always painful to put in the request for a withdrawal and end up waiting weeks. Depending on your withdrawal method LeoVegas has been known to take less than a day, which is amazing for the online casino world. LeoVegas has a 35 times wagering requirement that’s pretty much standard across the board. That means in order to withdraw cash from the various bonuses you accrue (including your sign-up bonus) you’ll have to wager that money a total of 35 times. A 35x wagering requirement is fairly good in the online casino industry. There are a few casinos that have lower wagering requirements but there’s a much larger amount of competitors that have 50x or higher requirements. As usual most slots will provide 100% towards players wagering requirements but there are a few premium games that only provide 70%. As usual table games and video poker only contribute 10%, which is fairly standard in the industry. There’s a maximum withdrawal limit of £20,000 per month but that number goes up if you ascend the VIP program. Don’t bet against LeoVegas! 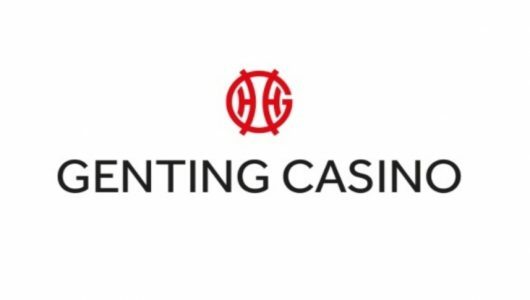 It might not statisically be the biggest online casino in the world but it has consistently out-performed exceptions and continues to be one of the most innovative companies in the mobile segment. LeoVegas has also awarded some of the biggest jackpots ever on mobile devices with millions upon millions being awarded to lucky players. With a fantastic game selection, generous bonuses and friendly support there’s very little to find wrong with LeoVegas. We’re not particularly attached to the overall look of the casino, which is a little busy for our tastes, but it’s hard to be too critical. In addition, LeoVegas is pretty close to slots perfection with most of the major developers on board but it is missing Novamatic so you won’t be playing Book of Ra Deluxe or Mystic Secrets. You don’t need to take our word for it as LeoVegas continues to rack up awards every year and various gaming conferences. The sky appears to be the limit for the rapidly expanding site! Check out LeoVegas if you want an incredibly well-rounded casino experience that seems to be getting better by the day.